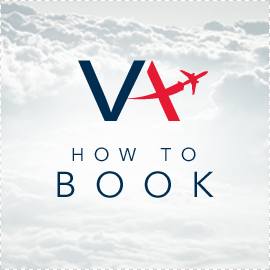 Category: Simulator Experiences, Group Bookings. Ever wondered if you could land a plane whilst being talked down by air traffic control? Now’s your chance to try! This unique gift experience places you at the controls of a real 737 next generation airline simulator used to train real pilots. Every function, switch and dial works exactly like the real aircraft, and a full 180 degree wrap around screen ensures the experience feel very, very real indeed! Once seated you will find the aircraft cruising at 550mph at 35,000 feet. 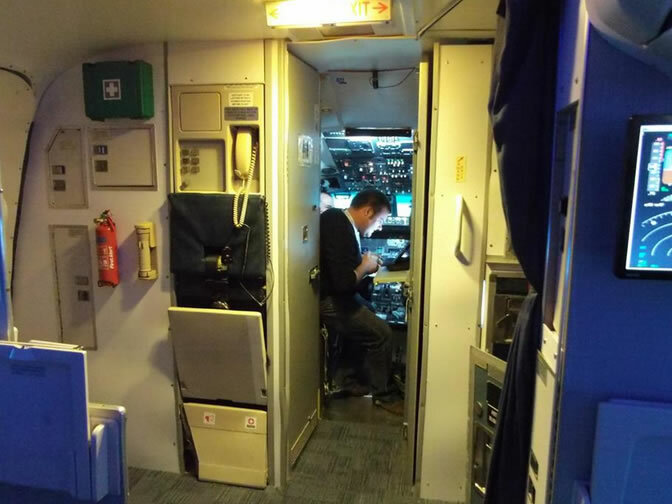 The cabin crew member will hand you a headset where a real pilot will be ready to help talk you down, you will be on your own with no instructor sat next to you, the safety net really has been removed! This truly is a once in a lifetime experience! Upon arrival you can wait in our departure lounge until a member of our flight crew come and get you. 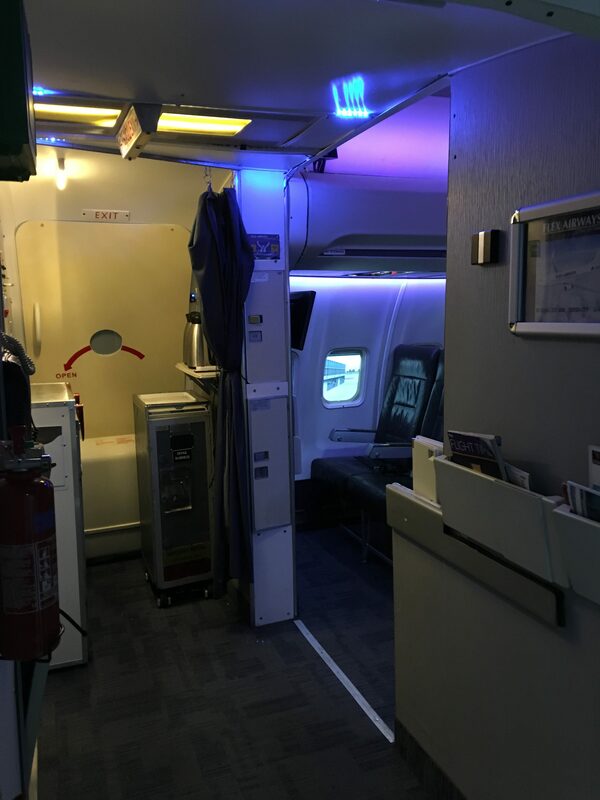 Our simulators have mock up cabins so you will start each flight in the cruise sitting in an ordinary passenger seat, a member of our crew will then give you a basic safety briefing before showing you to the cockpit. Once you are strapped in you will be given a headset, this is what you use to talk to the instructor who will try to talk you down. Only at this point is it that your actual experience time will start. Group / competition – Think you can do better than you work colleagues, family or friends, receive a 10% discount for booking multiple sessions, winner receives a novelty prize as well as bragging rights! 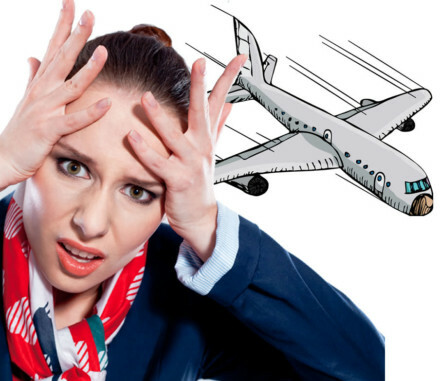 Q: What happens if I crash too quickly will I lose my time – No, we can reset the flight at different stages to give you several attempts at getting on the ground in one piece. Regardless of how many times you crash the total simulator time will add up to 30 minutes – but dont worry you probably wont crash!!!! 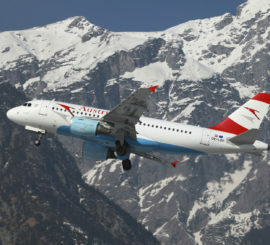 Q: I have no flying experience – No problem, some of our best landings have been completed by total novices. Q: I already have a private pilot’s licence or some flying experience – Great that gives you a head start, but before you get too confident, flying a jet airliner is very, very different to flying a light aircraft so your experience will only take you so far, this will still a major challenge. 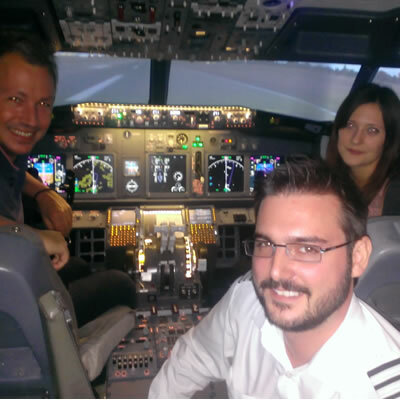 Q: I am already an airline pilot – Then why are you doing this experience, go fly your real aircraft! Q: Will I know if I crash – You most certainly will! 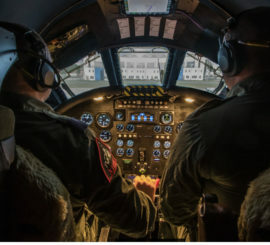 The visuals out the window are extremely realistic and in fact we will give you an emergency word during the briefing to stop the simulation immediately just in case the aircraft gets into any unusual attitudes as this can feel very realistic and disconcerting! However if the aircraft hits the floor hard enough to cause a crash you will not feel anything, apart fromthe dent in your pride :-), the simulator will make a loud crashing sound, lots of lights and sirens will go off followed by the simulation being placed on pause. Q: Is this experience ok for the faint hearted or easily scared – Definitely not! 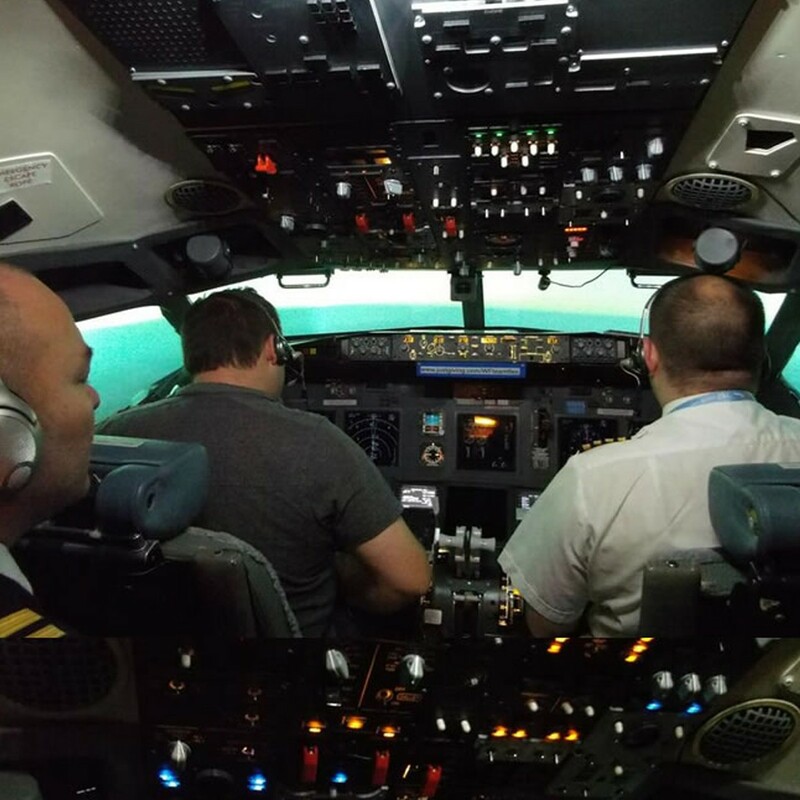 The simulator we use is a professional 737 simulator used to train real pilots and as such the environment is very realistic indeed! We often have people scream out loud and it will almost certainly get the adrenalin pumping, so if your prone to panic I would choose a flower arranging experience instead. 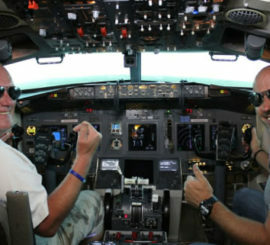 Q: Age & size restriction– this experience puts you alone in a very expensive full size flight simulator that costs as much as a large detached house, so whilst we don’t have a specific age restriction we need to know that the attending individuals are sensible and capable of understanding how to treat the major cockpit items. A good guide is 14 years as a minimum age. In terms of weight and size restriction, if you can fit into a normal airline seat then we can accommodate you. THE MOST IMPORTANT POINT – THIS IS A FUN, ONCE IN A LIFE TIME EXPERIENCE – IT IS INFACT WE BELIEVE THE MOST EXCITING EXPERIENCE WE HAVE EVER LAUNCHED!